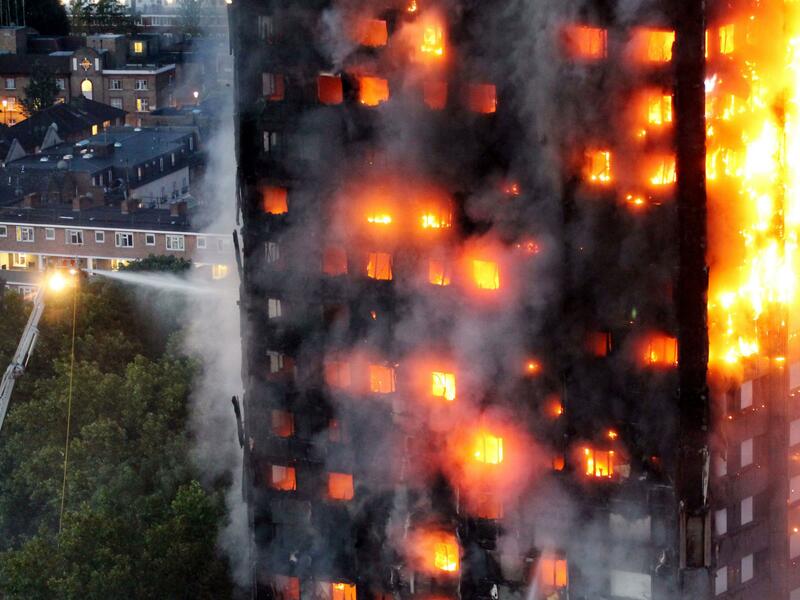 In recent years, well-publicized, devastating fires at high-rise hotels in Dubai and at the Grenfell Tower in London were propagated, in part, by a combination of exterior wall components and materials that facilitated combustion. In this presentation, Warren Bonisch and Nick Ozog of Wiss, Janney, Elstner Associates will describe the evolution of building codes and test standards around the world related to exterior cladding fires, including the resulting regulatory response and the US construction industry response to these recent events. Warren and Nick will explain why appropriate fire protection strategies must be more than “skin-deep,” and they will share a recent case study highlighting why understanding the individual material properties within a facade are important and how to help mitigate associated risk.